Friday August 24, 2018 - It seems President Uhuru Kenyatta is not joking with anyone in the fight against corruption and has taken the fight to his own family. 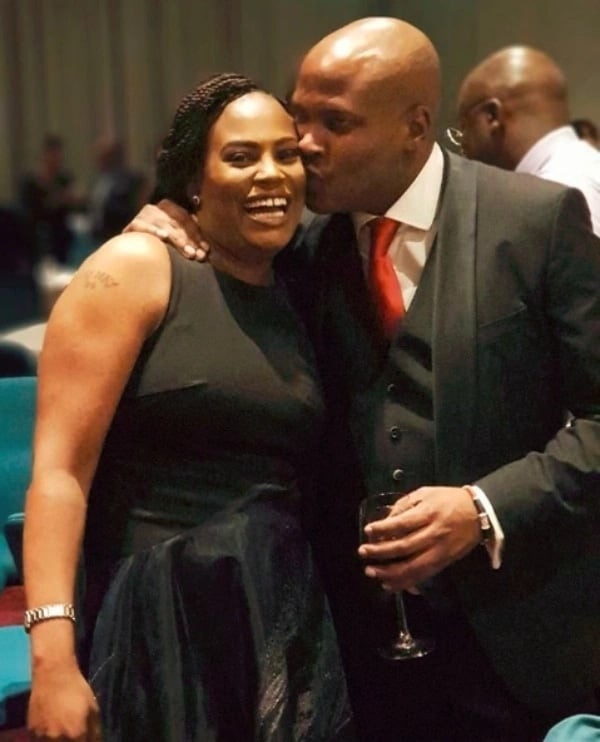 This is after he ordered for his nephew Jomo Gechaga, who is also his Personal Assistant, to be locked up in a State House cell over sh100 million fraud. He then later ordered for his transfer to Kilimani after refusing to return the money. A senior police officer at Kilimani Police Station admitted to detaining Jomo on Uhuru’s order. The former Uhuru right hand man allegedly invoked the President’s name to pocket a whopping sh100 million in exchange for tenders at State House. Uhuru got wind of the shady dealings by his nephew when the so called tenderpreneur met him and asked whether he got the 100 million they gave to Gechaga as kick back. It is said that an angry Uhuru ordered for the immediate arrest of Gechaga over the embarrassing incidents. “He was so angry that his own inner circle was using his name to take money from unsuspecting Kenyans,” said an insider. Jomo Gechaga admitted to taking the bribe but confessed he had already used it, thinking the President would just pat him on the back and forget about it. We need pics and all. Tupa hao ndani, infact his arrest should be more public and real! Hakuna mchezo kwa hii vita.